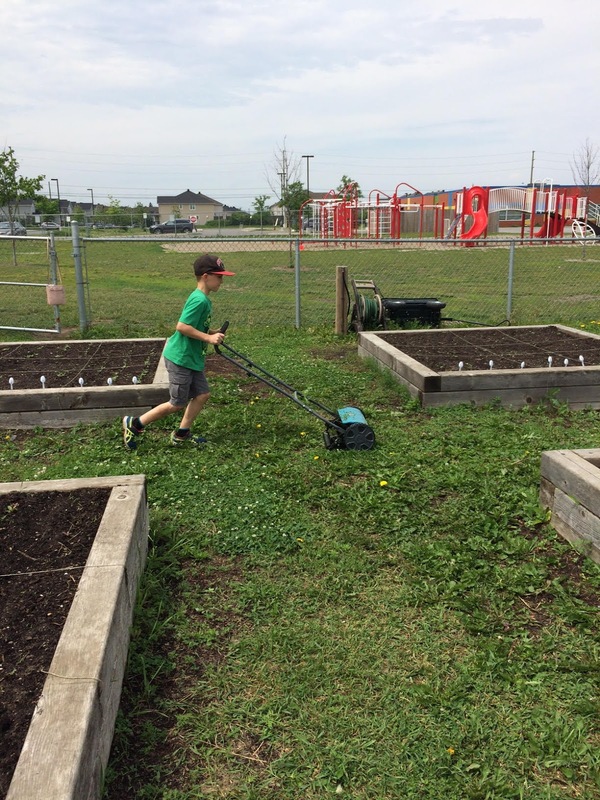 Thanks to the amazing volunteers that have been coming out so far to help get our garden on a great path! 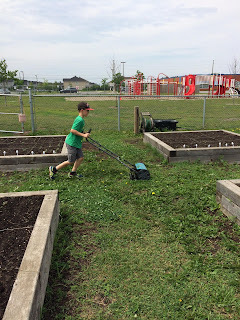 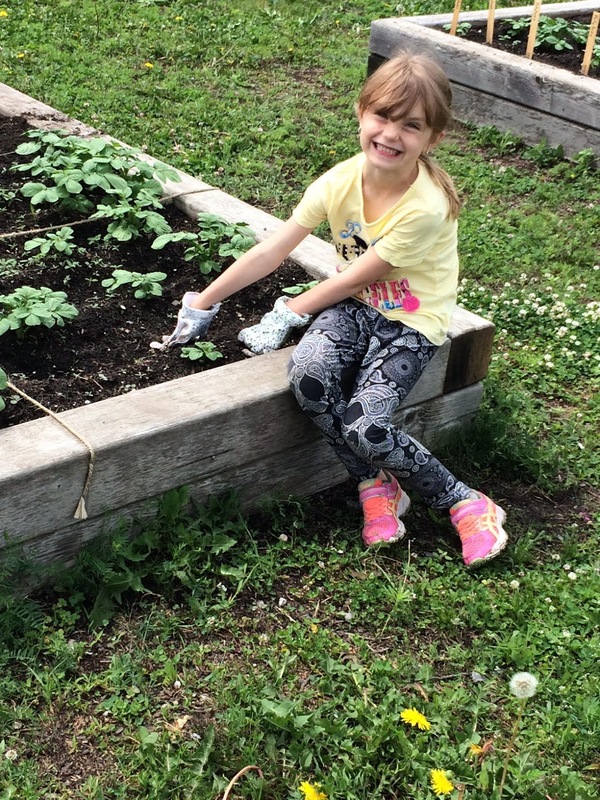 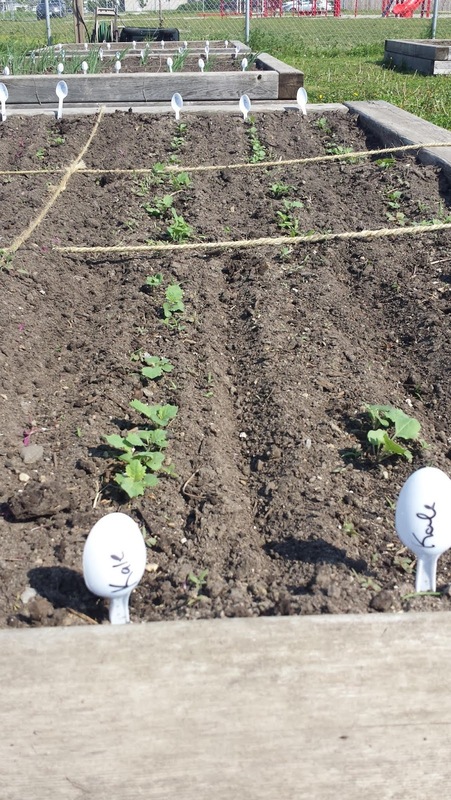 We have crops growing and kids actively involved in helping that to happen. 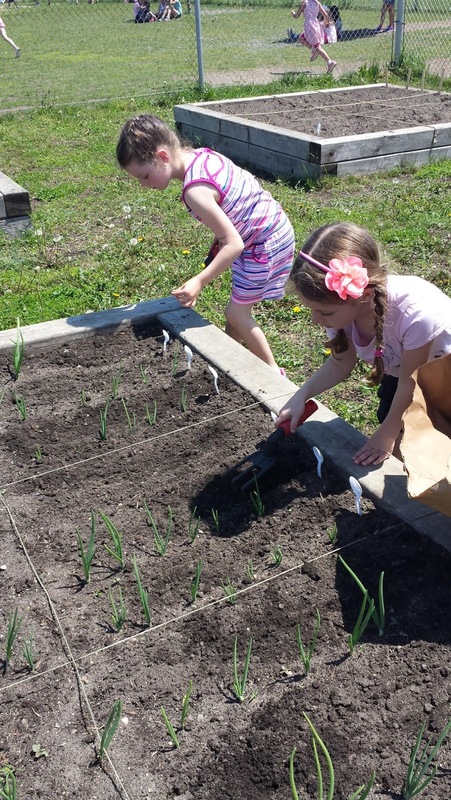 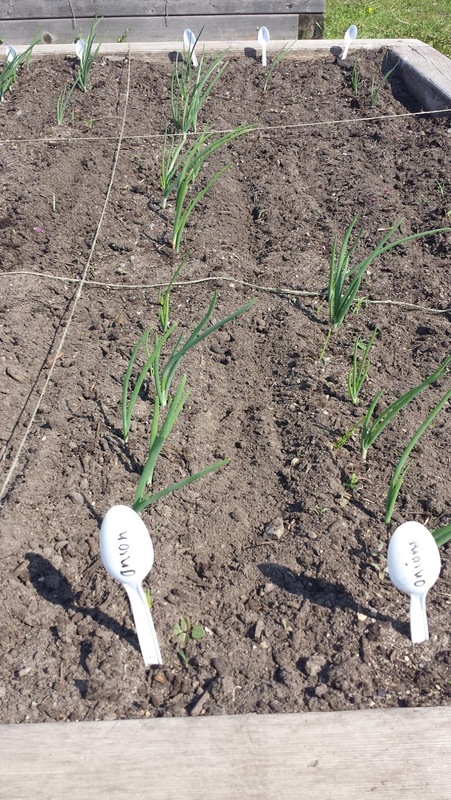 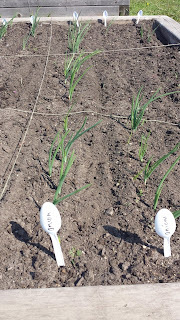 First crops are ready before school is out! 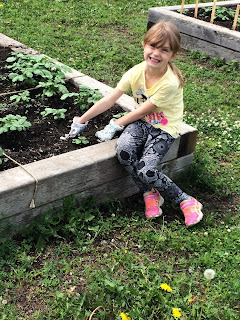 A New Garden Season Has Begun!